A French design and engineering company has opened its first UK office at the University of Warwick Science Park. RCD Except, which has offices in Paris, Sochaux and Toulouse in France as well as in Romania, specialises in producing 3D concept models, renderings and animations for the transport and product development industry for companies ranging from Airbus to Renault. The 130-strong company, which has an annual turnover of 9.2 million Euros, has now opened its first UK office at the University of Warwick Science Park’s Warwick Innovation Centre on Gallows Hill, Warwick. Julien Lebely, who is the branch manager in Warwick, said it was an exciting development for the company to work near automotive giants such as Aston Martin and Jaguar Land Rover. He said: “The UK is a great place for automobiles and most of the key companies in the automotive industry are based around Warwick. “In France, we are used to being close to our customers so that we can work at their sites or work at our office but easily visit our clients. “We are hoping to work with Aston Martin and Jaguar Land Rover because they asked us to be present in this area since we have a different way of looking at design work through computer modelling or engineering by using 2D and 3D design. “Some companies just offer a technical service but we have a large team of creative people who are industrial designers, animators and sketch drawers which are needed for aeroplane interiors but our main digital team specialises in car animation. 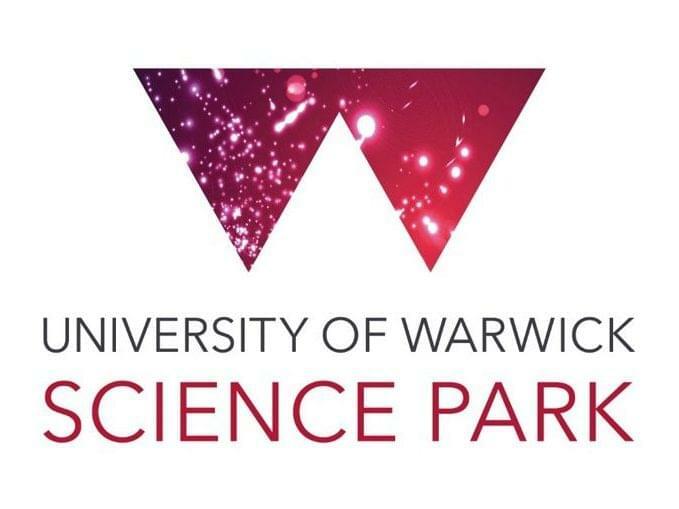 Julien said the University of Warwick Science Park was an ideal location for a number of reasons. “We like our first-floor office with views overlooking Warwick as well as the site because all the services are included and we are a short drive from Gaydon where Aston Martin and Jaguar are located so we are looking forward to expanding the business here,” he said. Karen Aston, centre manager at the Warwick Innovation Centre, said RCD Except is a niche business which is growing at a steady rate throughout Europe. “We are delighted RCD Except has chosen the University of Warwick Science Park as its first UK office,” she said. “They work with some of the most well recognised companies in the car and aircraft industry and their 3D concept models save design time and speed up reviews to quicken up the manufacturing process.